Jeff Kravitz/MTV1415/FilmMagicIt’s been two-and-a-half years since Kanye West released his last album, the chart-topping Yeezus, but we have just one more month to wait before he drops his next project. 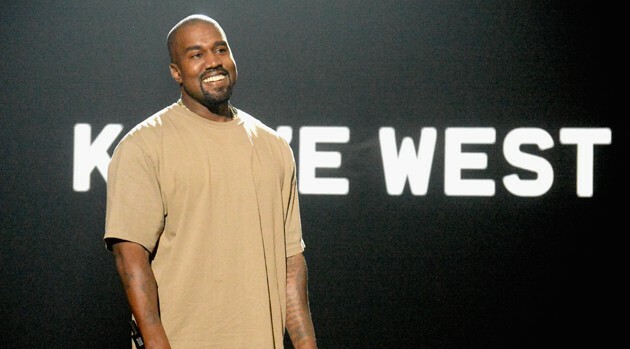 “Swish February 11 16,” West tweeted Friday night — apparently the album’s release date. Kanye’s been busy these past few days building anticipation for the album. Shortly after wife Kim Kardashian West announced the news via Twitter, West on Friday morning delivered “Real Friends” featuring Ty Dolla $ign, which includes a sample of Ghostface Killah‘s “Mighty Healthy.” Kanye also shared a snippet of a song called “No More Parties in LA,” which includes an intro from Kendrick Lamar. Swish is Kanye’s seventh studio album.